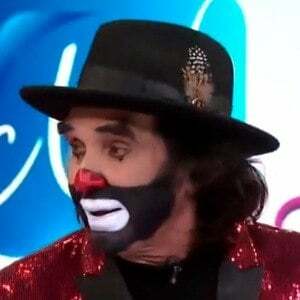 Mexican singer and clown who worked on the educational programming channel, Televisa. He first worked as a dentist and would paint his face like a clown in an effort to not scare children while he worked on their teeth. He has suffered two heart attacks during his career, but has recovered from both. He was born in Monterrey, Mexico. Lou Ferrigno once appeared on his show, El Show de Cepillín.